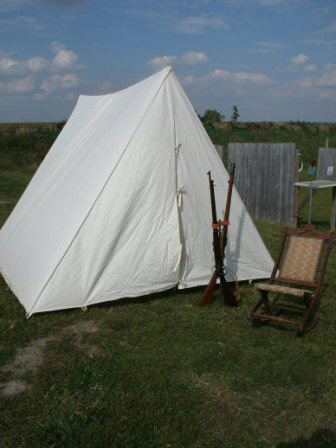 Dry camping is available free close to the range. We have reasonably level ground. Please contact us if you plan to camp.